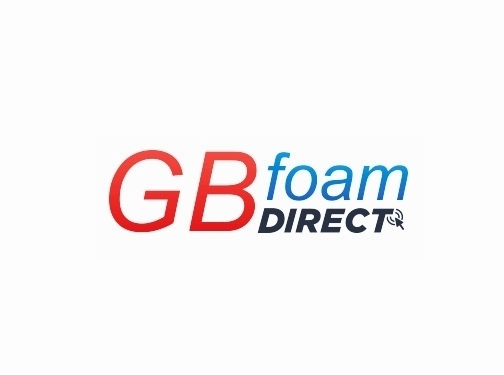 GB Foam has been an independent foam manufacturer for more than 40 years. Today our foam cut to size services cater to more than 25 unique market sectors worldwide. Our foam products are used within a variety of applications. From the supply of Plastazote foam sheets for packaging and construction to cushion foam for furniture designers, whatever you need foam for we can help! UK (Sands, High Wycombe) based business - established in 1976 - providing foam. Website includes e-commerce facilities, delivery and returns information, terms and conditions, testimonials, blog, full contact details including company registration and VAT numbers.